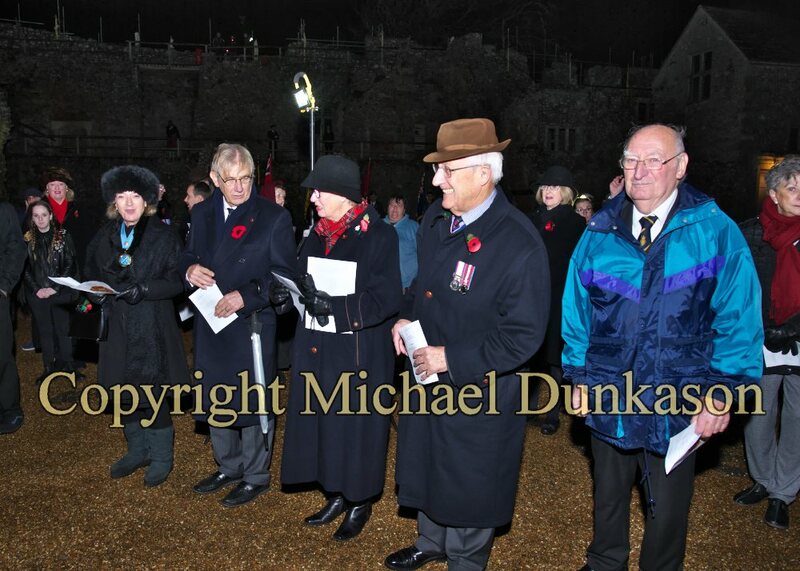 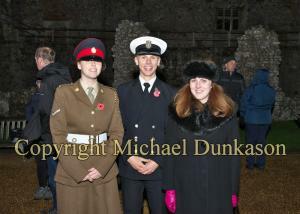 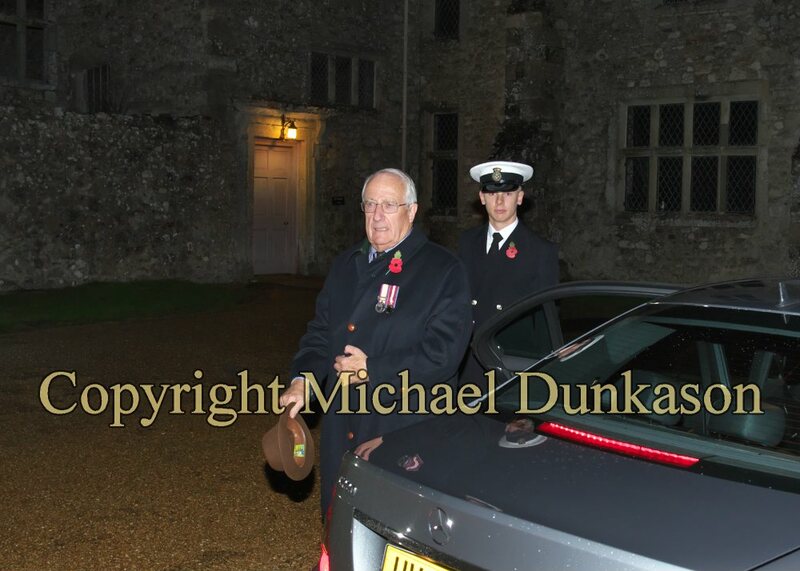 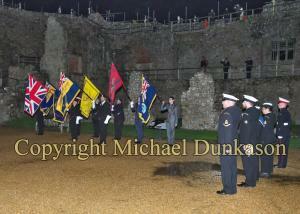 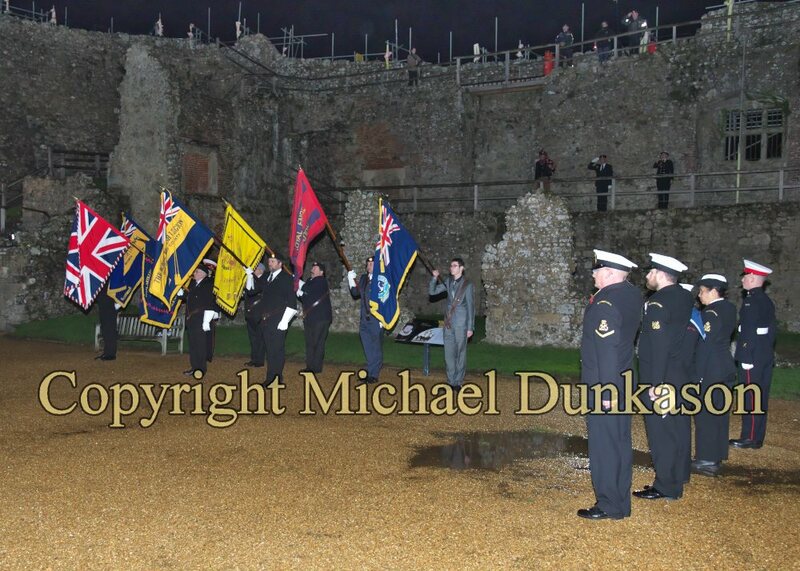 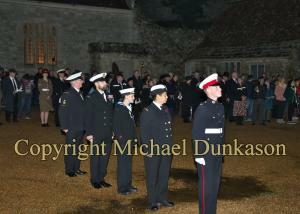 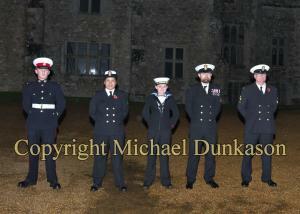 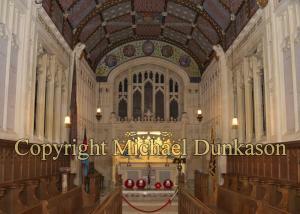 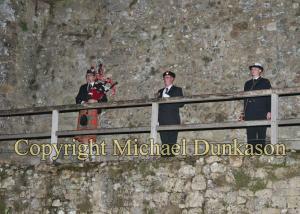 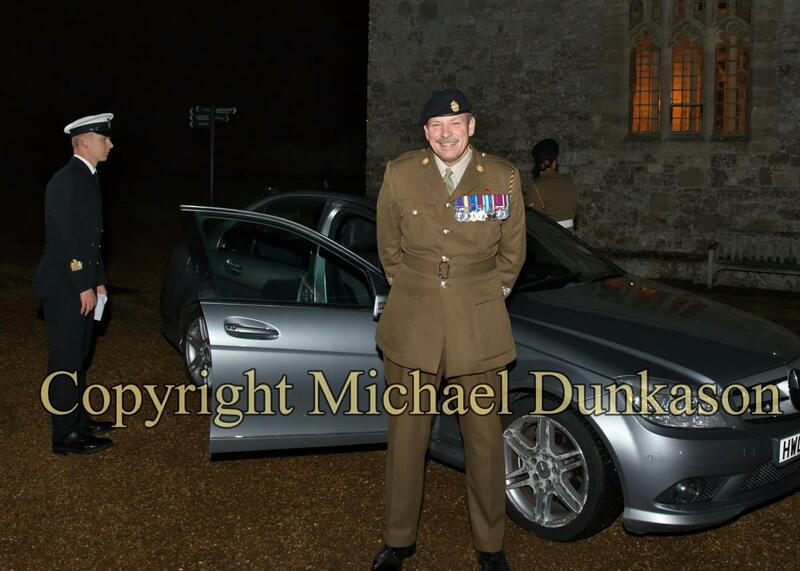 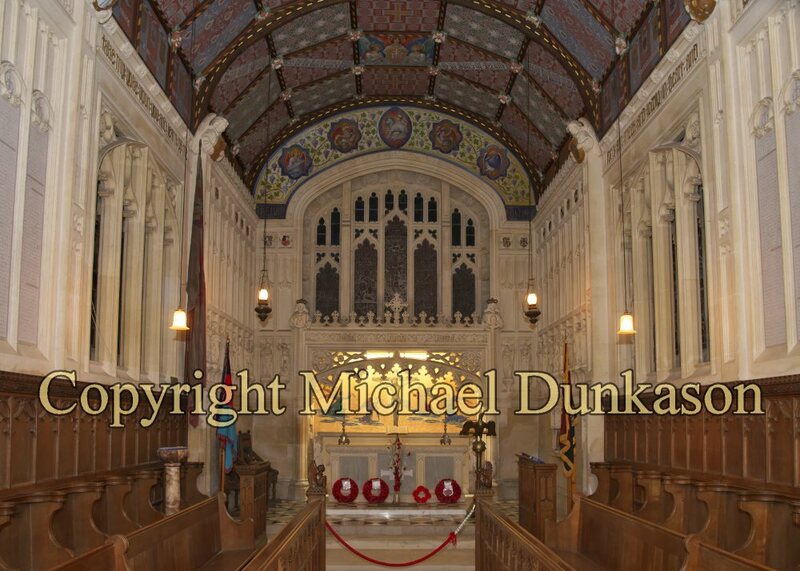 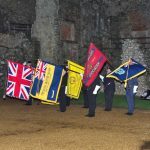 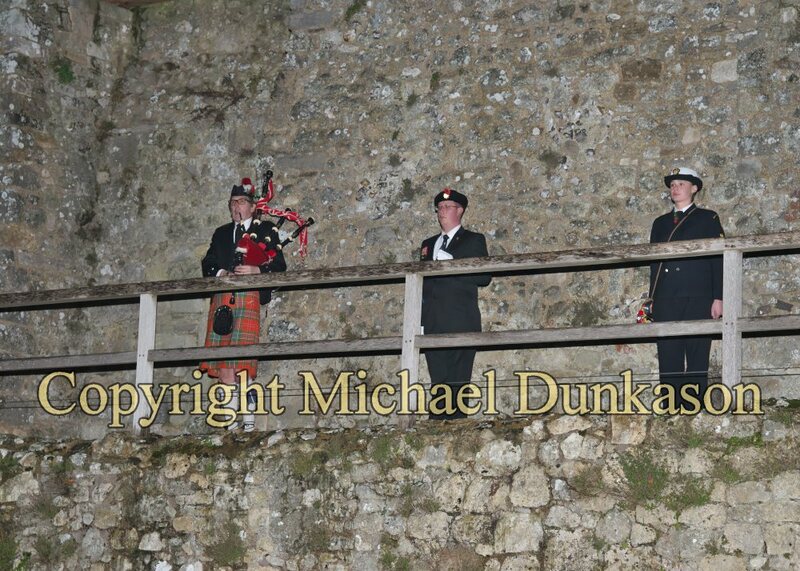 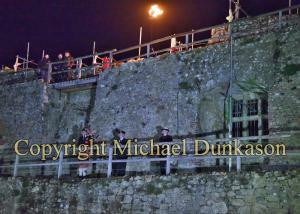 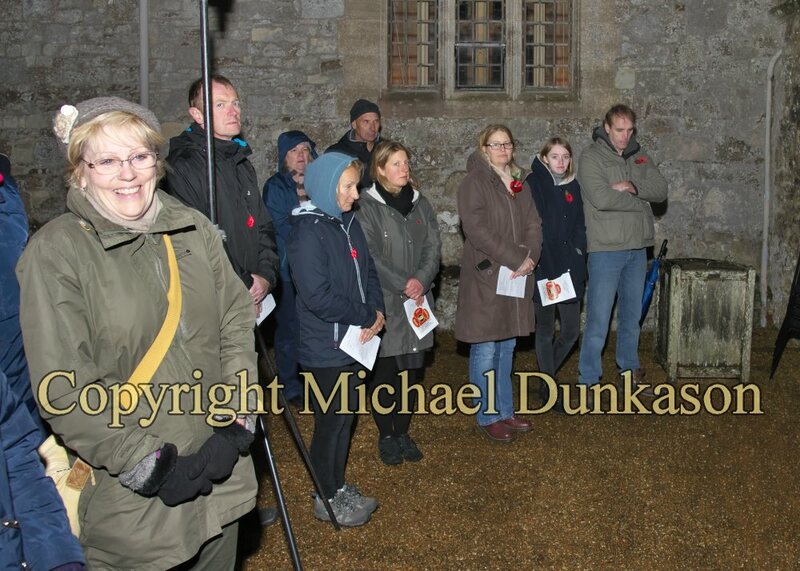 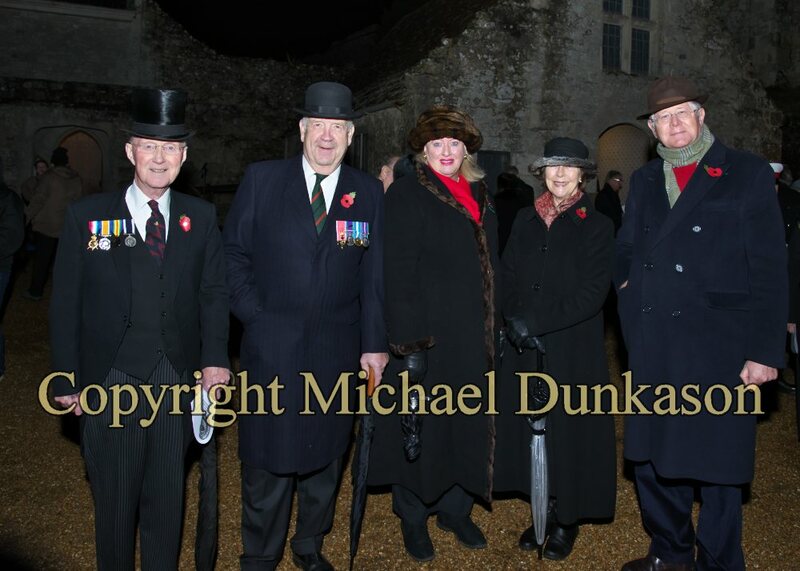 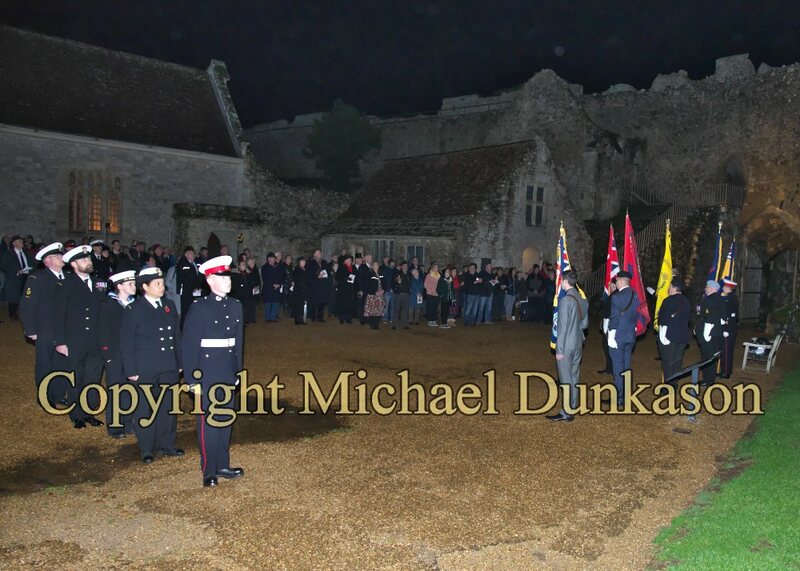 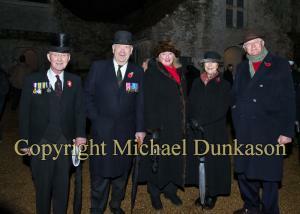 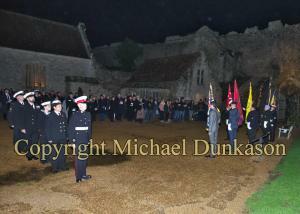 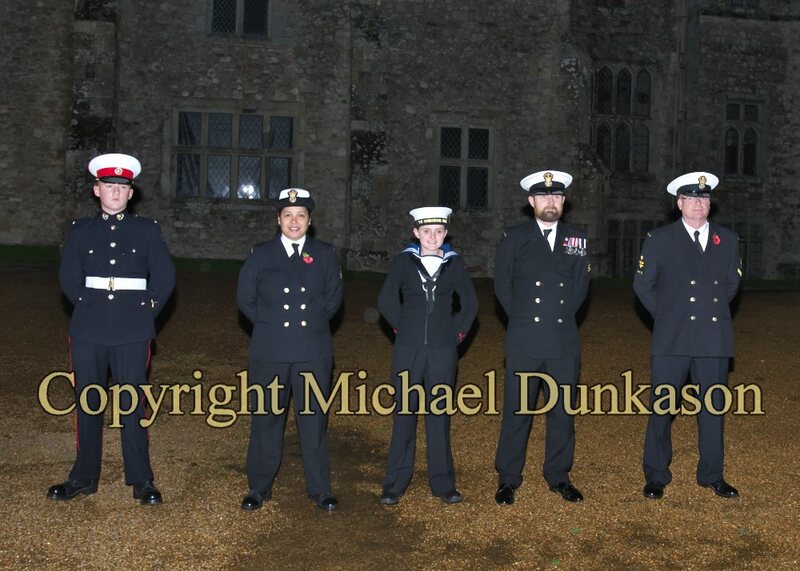 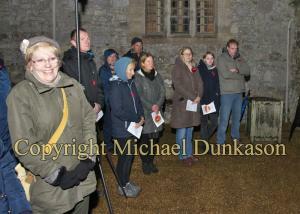 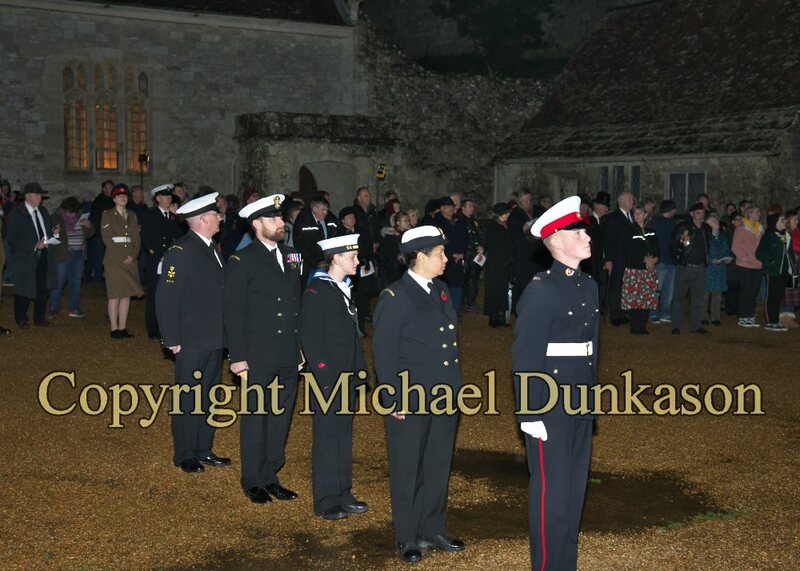 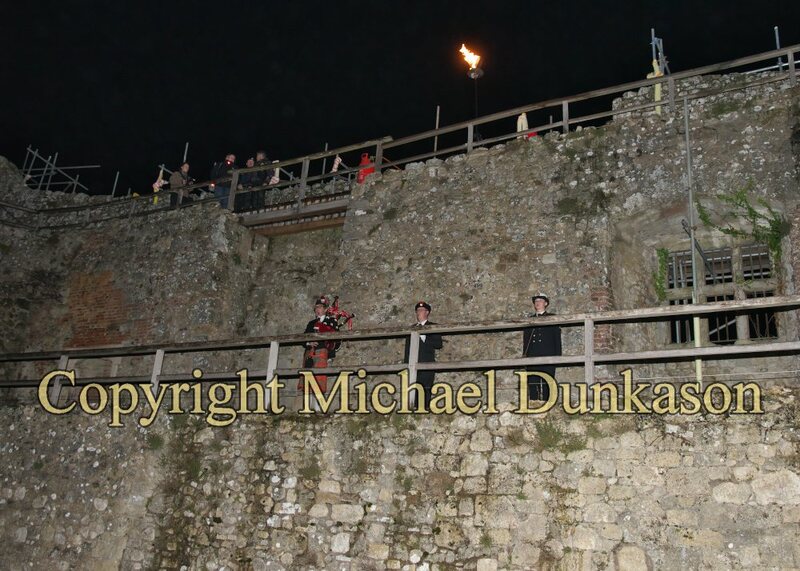 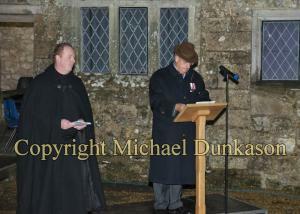 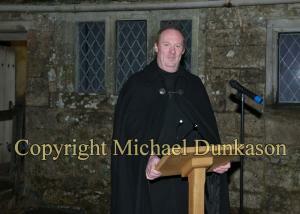 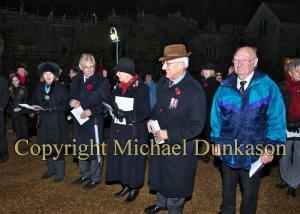 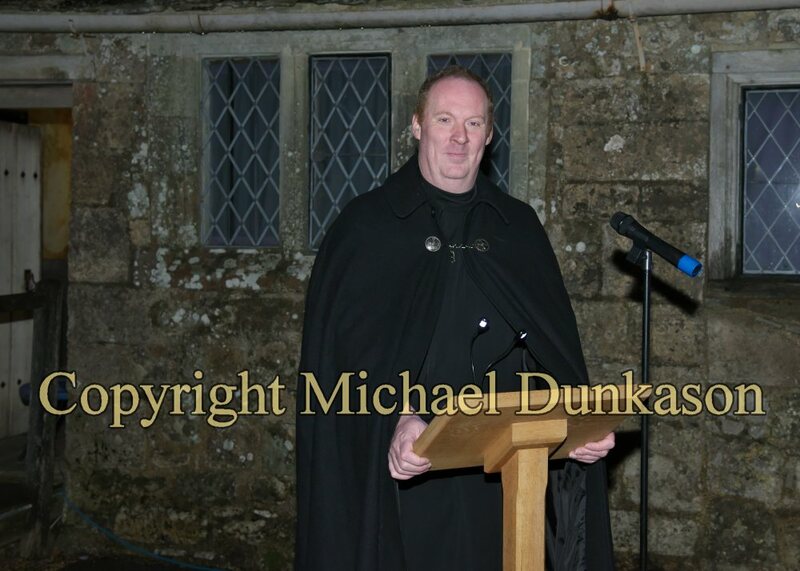 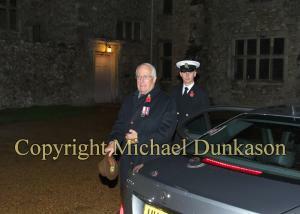 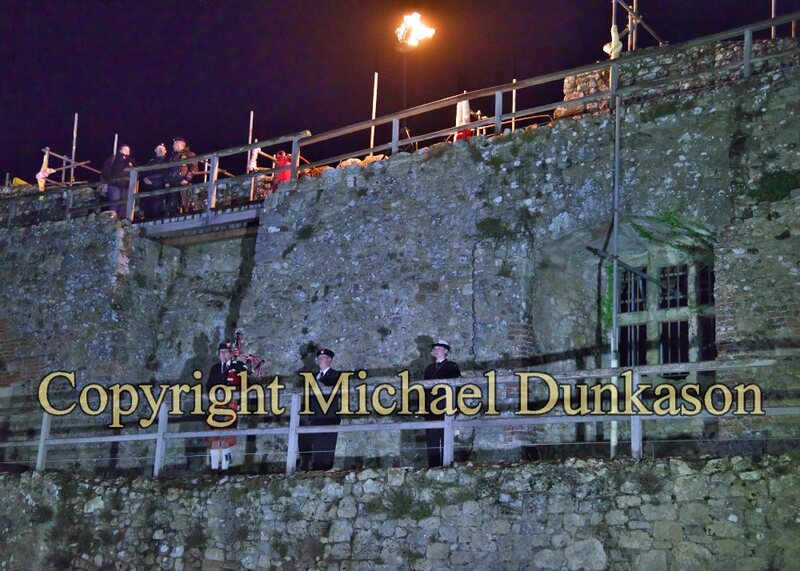 A short service for the lighting of beacons was held at Carisbrooke Castle on Remembrance Sunday. 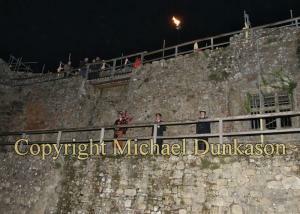 The beacon was lit at 7pm and was followed by the sounding of church bells across the Island. 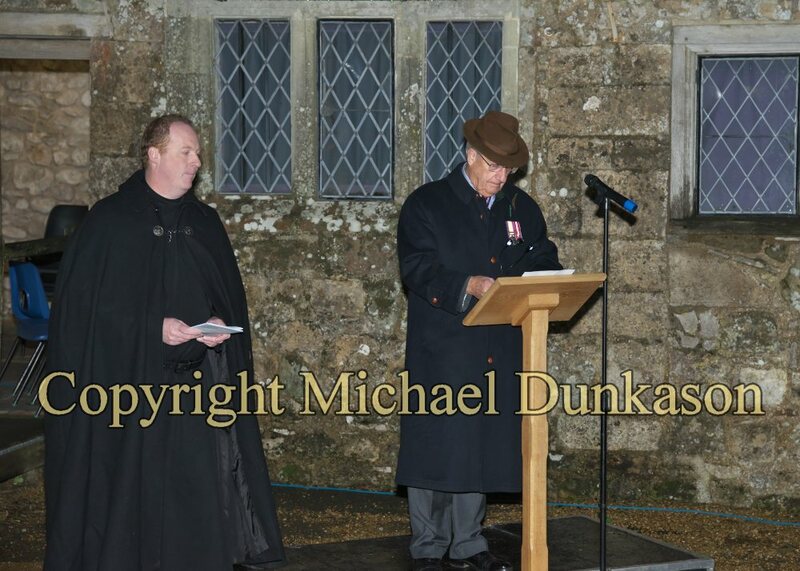 HM Lord-Lieutenant, Major General Sir Martin White said: “The Great War had a profound impact on each and every one of our towns and villages on the Island.